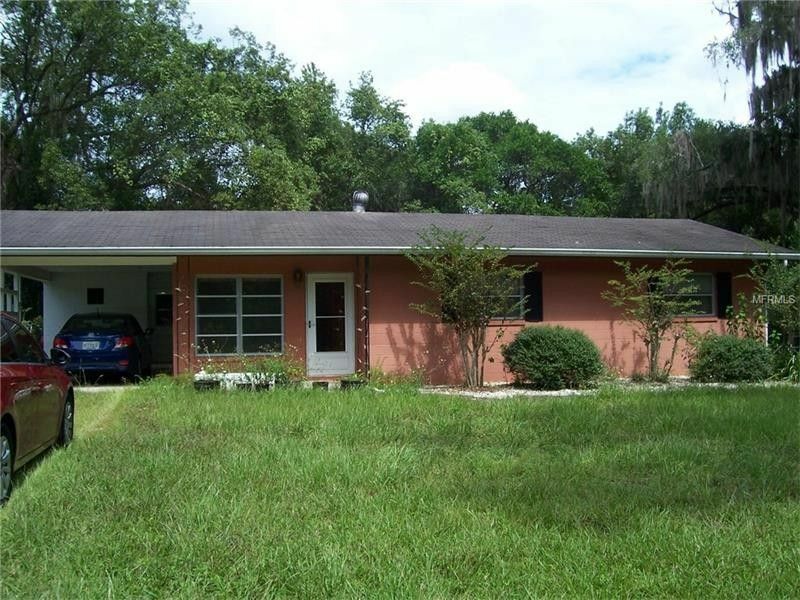 Solid concrete block home on a lovely over sized lot needs updating. 2 bedroom 1 1/2 bath home. Features Florida room and screened porch plus inside laundry room. Close to elementary school. Priced for quick sale.